I like it, the staff were amazing, they were so friendly and helpful. Nothing. It is the most 'Worst Hotel' I have ever stayed. 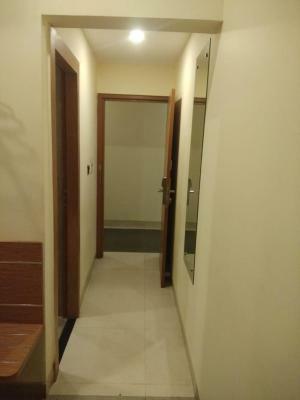 There should be better facilities for two occupants in the room and toilet. Room has no view at all, it gives a feeling that you are sleeping at railway platform. 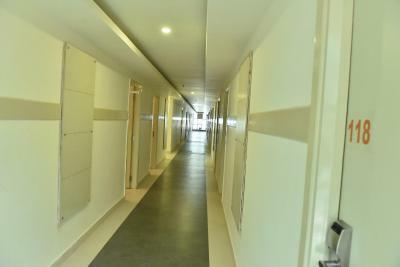 Rooms should be insulated comfortably with using technology. Restaurant should have some better quality of food offering in breakfast. It was clean and comfortable. The wifi work was good and the cable tv had all the channels you want. So close to the station it was also easy to get to the places of interest. Food in the restaurant was good. The location and the staff get full points. 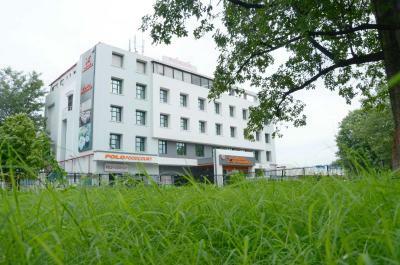 Just adjacent to the Railway Station, the location is very convenient without the normal filth one associates with Indian Railway station compounds. The surroundings were pretty clean. The staff of the hotel were very helpful and courteous. Rooms were spacious and clean. Staff were very helpful and friendly. Food good and only a couple of minutes walk from the train station. Rooms very comfortable and clean. 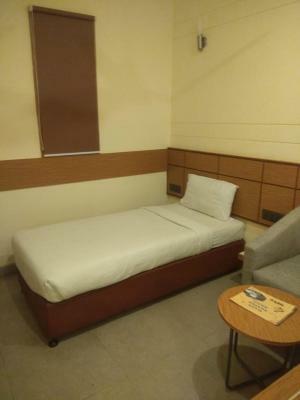 Hotel Polo Max Allahabad This rating is a reflection of how the property compares to the industry standard when it comes to price, facilities and services available. It's based on a self-evaluation by the property. Use this rating to help choose your stay! One of our best sellers in Allahābād! 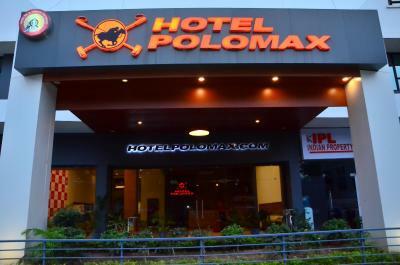 Located in Allahābād, Hotel Polo Max Allahabad offers 3-star accommodations with a terrace. This 3-star hotel features free WiFi and a shared lounge. Staff on site can arrange airport transportation. The hotel offers a continental or Full English/Irish breakfast. 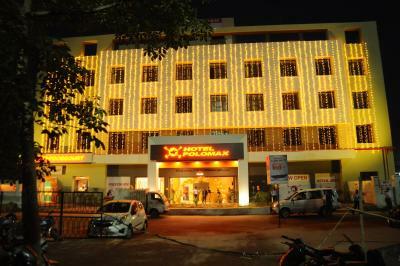 When would you like to stay at Hotel Polo Max Allahabad? 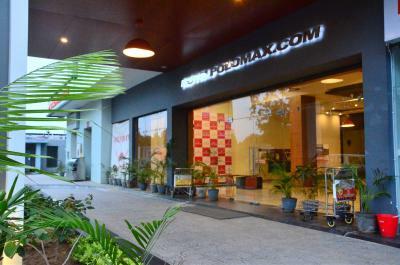 Hotel Polo Towers Group welcomes you to a new kind of Polo Experience - Hotel Polo Max! 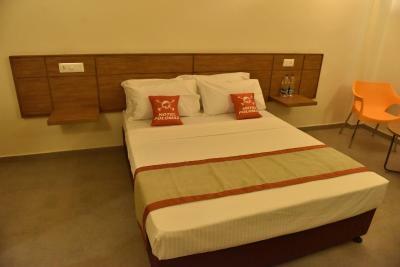 Welcome to the only international hotel in Allahabad located in Civil Lines with free WIFI, Health Studio, spacious and soundproof rooms. 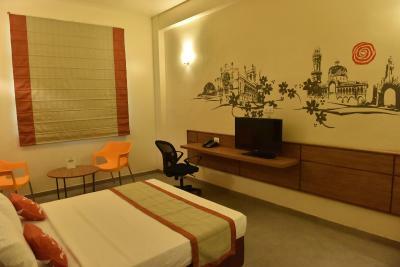 Hotel Polo Max Allahabad offers the award winning MaxRest Bed, tea/coffee maker, LED TV and a work desk in its modern rooms. The extended hours dining and breakfast area serve both Indian and world cuisines. 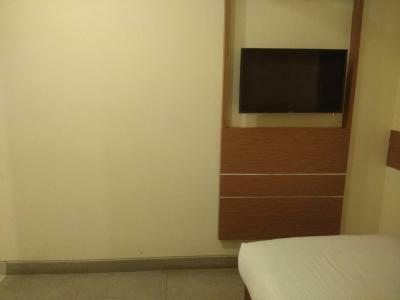 Proximity to both the railway station and airport makes this Allahabad hotel easily accessible. 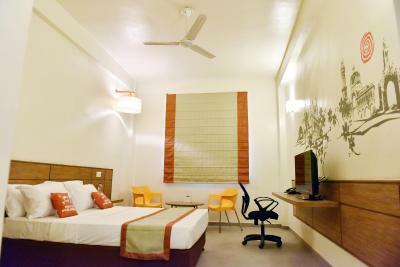 Friendly and efficient staff ensure that your stay is comfortable. 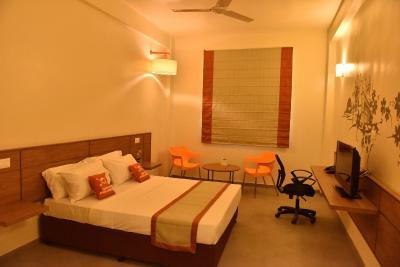 This ecofriendly hotel offers alfresco seating area, web corner, coffee machines, room service, in room safe, secure parking and a spacious meeting and banquet hall. 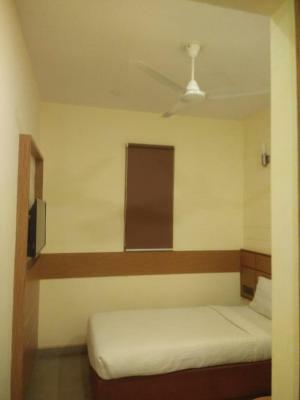 It is very close to the universities, business hub, tourist attractions and shopping districts of the city of Sangam. 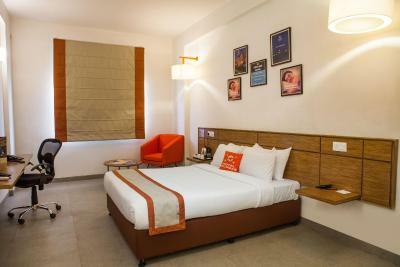 House Rules Hotel Polo Max Allahabad takes special requests – add in the next step! 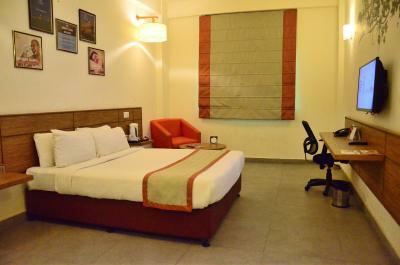 Hotel Polo Max Allahabad accepts these cards and reserves the right to temporarily hold an amount prior to arrival. i didn't like about the hotel is if you are out for work or gone some were outside the management or staff enter your room without taking permission for cleaning. 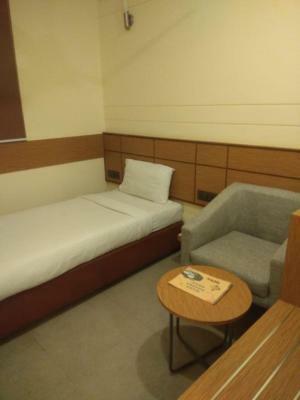 The cleaning staff should take permission of the guest to clean the room. Service very poor. For small small things had to wait for more than 1 hour.... even after calling several times at the reception. because it is in the campus of Railway station. whole night you will have to listen sound of announcement of railway station. At least rooms should be sound proof. rooms were good. staff is good. hotel is good. Food. It's too spicy and not up to the mark. Options are less. The decor, TV, polite waiters, room service. The hotel desk was extremely disorganized. I asked for my bill several times and waited over an hour and still did not get the bill. They had to call in the General Manager for assistance. They promised they would give me a copy of the receipt in the morning, there was no receipt in the morning, told me they would have it by 11am - no receipt and then promised they would email the receipt. They did not. The location was great + the room had heat and hot water. Location. No cars were allowed. We had to walk all the way to the hotel from entrance. Hotel doesn’t have a trolley to carry our luggages. 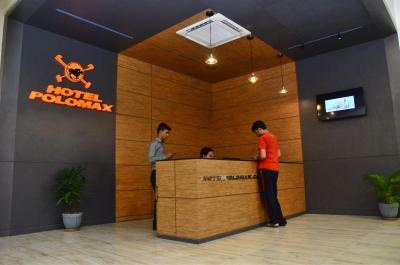 This Hotel and its staffs are cheat and full of attitude. First of all it is a low grade hotel and should not charge approx. 5K per room per night,This is the most 'Worst Hotel', I have ever stayed. I am requesting to everyone who ever reads my review, please don't ever try to book this hotel for your stay. 1. Hot water was not available 2. TV was not working 3. We stayed in 3rd floor rooms, lift was not working 4. Multiple calls to their reception, house keeping for assistance yielded no results. 5. Highly over priced with no facilities. 6. Restaurant waiter refused to provide finger bowl and asked us to use their wash basin 7. Restaurant waiter/billing person added breakfast buffet charges for my 5.5 years old son, who took only poori. 8. Impolite and rude reception and their staffs, they hanged up phone and talked very aggressively whenever asked for any assistance. 9. At the time of check-out, first thing reception guy spoke with me that tax amount is pending and I should pay instead of asking how was my stay. Kindly see my opinion mentioned above.